A good torch is an essential camping item - finding your way back to your tent on a dark evening can be trickier than you would think! We have a large range of camping torches. The majority of our torches are now LED - meaning longer lasting bulbs. 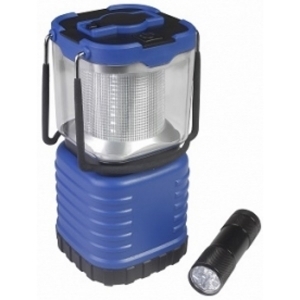 We also stock wind-up lanterns, rechargeable lanterns, gas lights (for the more traditional campers) and head torches at Caravan Accessory Shop.